Blogging in the present time is giving a great career opportunity. It provides a path of earning. Anyone interested in writing contents can start with blogging and make money like youTuber. Only needed is the right amount of time and effort. Even if there is no exact formula, still we can use some strategies which will help us in earning. 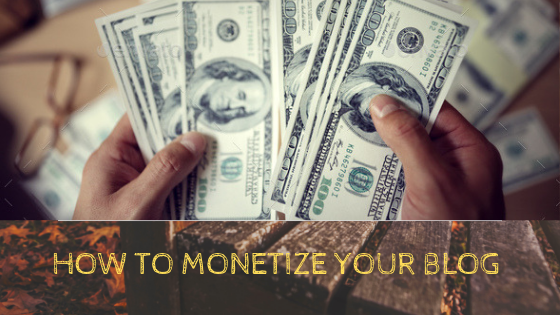 Here I am mentioning five ways of monetizing your blog. You earn money for your efforts. If you work at a B2B company or have a long sales cycle, reading a blog post is usually a customer’s first and furthest interaction from their actual purchase. But it’s also arguably the most crucial stage of the inbound funnel. Attracting your audience’s attention with helpful, educational, or entertaining content creates a larger pool of people to convert into leads and close as customers. In other words, your blog marks the start of a relationship with your customers. Ideally, you’ll want to craft compelling blog content that your audience can discover easily through a Google search or social media. You can also pay to amplify your distribution on Facebook, which has the best targeting tools out of all the social media sites and is cost-effective, or through paid search, which can thrust you to the top of a high-volume Google SERP, although some keywords are expensive. After people start reading your blog content more and want to learn it consistently, they’ll sign up for your blog’s email subscription. Once strangers to your brand, they’re now regular visitors. You can then nurture qualified leads with more blog posts and lead generators through email or Facebook ads. Consistently educating them and helping them solve their problems will build their trust, making it more likely they’ll move to the middle of your funnel when they’re ready. And once you see them researching your product or service by reading case studies, requesting a demo, or trying to contact sales, you can move them to the bottom of the funnel, where purchases will qualify their fit as a customer. OFFER SPONSORED CONTENT OPPORTUNITIES TO OTHER BRANDS. Brands will collaborate with their video production, social media, and analytics teams to craft posts and videos that follow their formula for virality. Publishers also distribute this sponsored content to their massive social media and website followings. This content is similar to the publishers’ native content, so their audience will enjoy reading it, exposing their clients to a large, engaged, and new viewership and boosting their followings and audience engagement. Doing sponsored content right can pay huge dividends for your brand. Not only does it create another revenue stream, but partnering with other marketing minds can help your team unleash unprecedented amounts of creativity. Your blog posts can serve as a teaser for how much your readers can learn about a particular subject matter. Because if you write about enhancing specific skills like selling, social savviness, sports, cooking, and music, your blog posts can only teach your readers so much. They need to practice these skills in real life to see substantial improvement. But if your readers practice these skills on their own, they’ll only get so much better. If they want to improve, training with a coach will guide them toward success faster than anything else. As a coach, your blog is your most important marketing asset. It helps your potential clients improve themselves while giving them a glimpse into what life would be like if they achieved one of their life-long goals. Your blog inspires readers to strive for their dreams. And when they’re more motivated to reach their potential, they’ll usually want an expert directing them toward greatness, not just themselves. MARKET YOUR FREELANCE WRITING SKILLS. As a freelance blogger, you need to show potential clients that you can write compelling content. To do this, you could try to attract their attention to your previous work. The best way to show potential clients you can write compelling content is by engaging them with your content. When you start a blog, you have access to your post’s performance metrics and complete control over the topics you cover. This allows you to write content that you know your target audience will devour, attracting more and more potential clients to your blog. Women are regarded as the first creation of god. We can find various quotes and phrases used in the poems and songs relating to women. Women are moulded so beautifully that even the god fell in love with its own creation. The beauty, the tenderness, the care that you find in a women is unique. No other creature holds such capacity. Women carries good talent of management in their good and bad times. The beauty of a women can smash a demon and elevate a persons life. Here I am to write about all the women’s surrounding me. Each one of them holds great and loving personalities. The super women of my life is my mother. I will be always thankful to her for all the sacrifices that she have done to fullfill my needs and dreams. A mother is the only one who can even understand the unspoken words. What Iam, how confident I am, how smart I am today is all because of my mother who guides me in every step of my life. It is often said “ Mahi’s are half mother”. I very much agree to the saying and lucky enough to get two most beautiful and loving ‘Mahi’s’. From my very childhood I am so attached with them that they are not less then my friends. It will be a long essay if I keep writing about the activities and memories that I carry with them. Sister’s are said to be as, the different flowers from the same garden. My two innocent little sister’s are so loving to me. The fights, the late night chats, the scolding that we shared together is remembered always. May the good god help you two to shine in life. The teachers i met from my nursery till University will always be remembered. They helped me learning a lot. It feels very happy when your teacher calls you and takes care of you. In my life I have so caring teachers who not only teach academics but also gives life lessons. Hey naughty girls don’t think that i will skip you. You guys are really amazing. I can’t imagine a life without you people. Hope everything remains same as always. Don’t get too high just choose your right life partner and stay happy. Married ones take care of your family and stay happy. Don’t forget to give me suggestions of life. 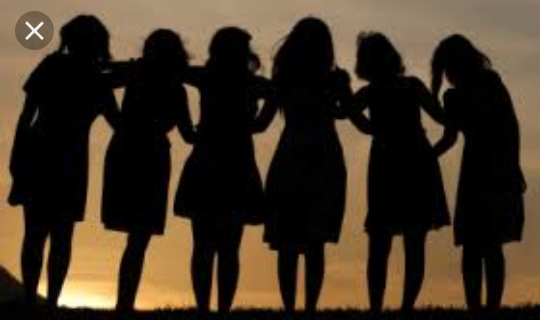 The all womens involved in my life have groomed me and helped me learning new lessons. The gossips, chats, talks and discussions and activities helped us getting more close. Everyone of them have played a very crucial role in my life. On this eve of Womens day I wanna thank each one of you for being with me and tolerating me. At present the tale of Namrup is something unmatchable than other part of the state. The combination of industry and agriculture have given the city a unique aura. We all talk about the welfare and empowerment of women, even the Govt has also paid a curious notice on that but in practical field the picture speaks something different. 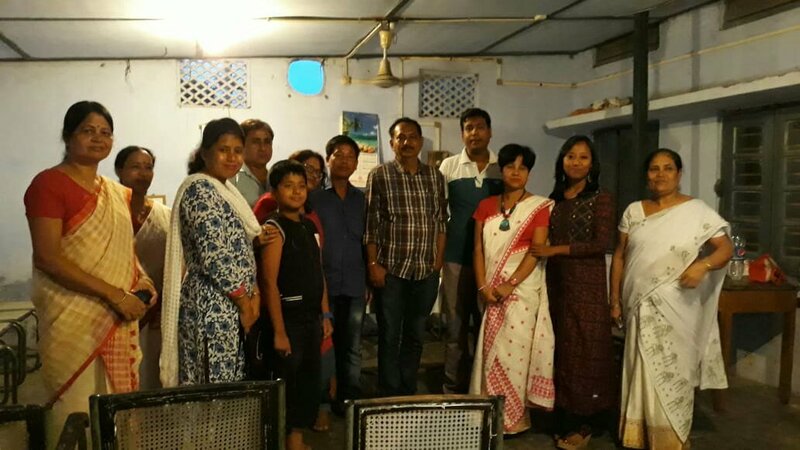 It became a talk of the town when the beautiful ladies of Namrup took an initiative to empower themselves by starting a women market in the town, and these made them the headline story of all media houses of Assam. 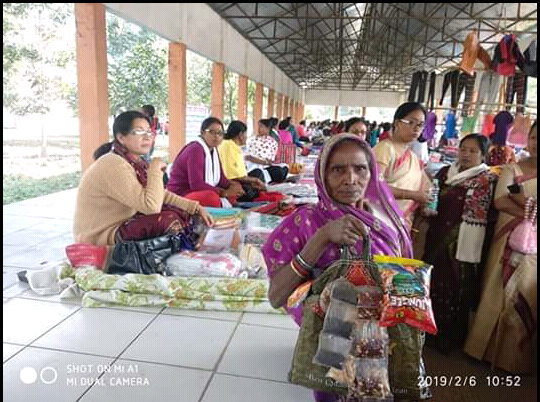 Women of the proximate places of Namrup participate in it with zeal and excitement of all the goods they have made or items that they have cultivated by their own interest and hard work. They also sell all the household items from food to handmade crafts. 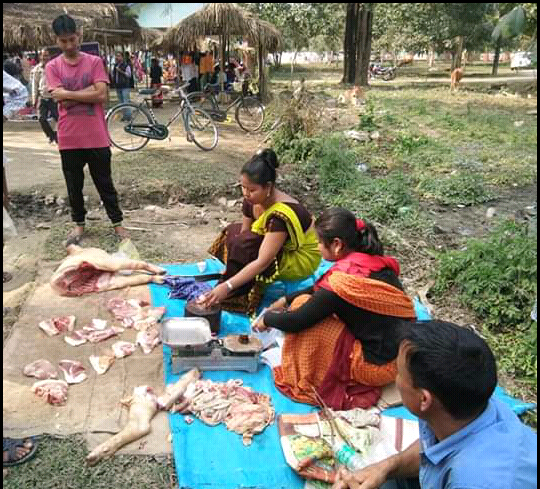 You can also witness the selling of non-veg items like pork, duck, chicken and fish by the women themselves. 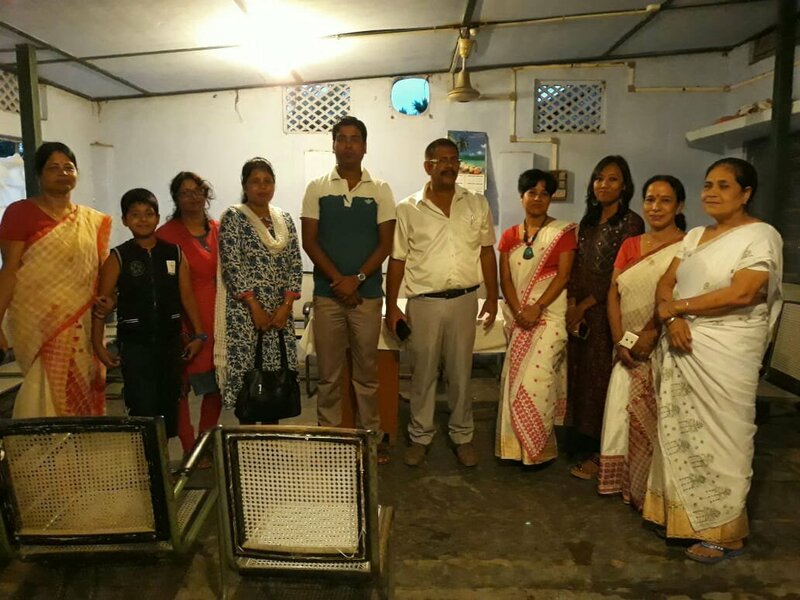 It’s very eye-pleasant experience to the wanderer to see the active ladies of Namrup who has generated one working culture to excel the empowerment of the needy one. 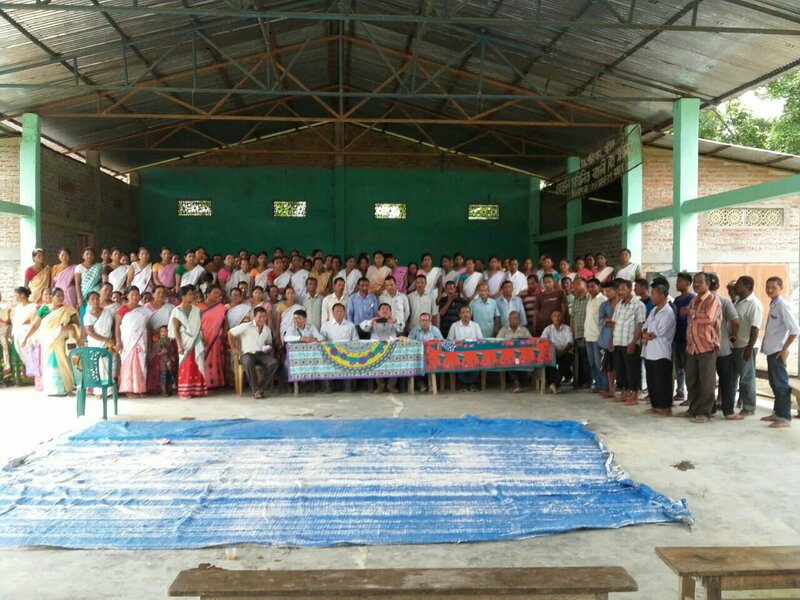 Namrup municipality is helping the women marketers at their best to take forward this market and to make it a success one. Many of the women marketers expressed their feelings regarding the market and it’s management. They also added that it’s a good sign that everyone is accepting the women market at hand. Similarly, the market is also helping women becoming independent. 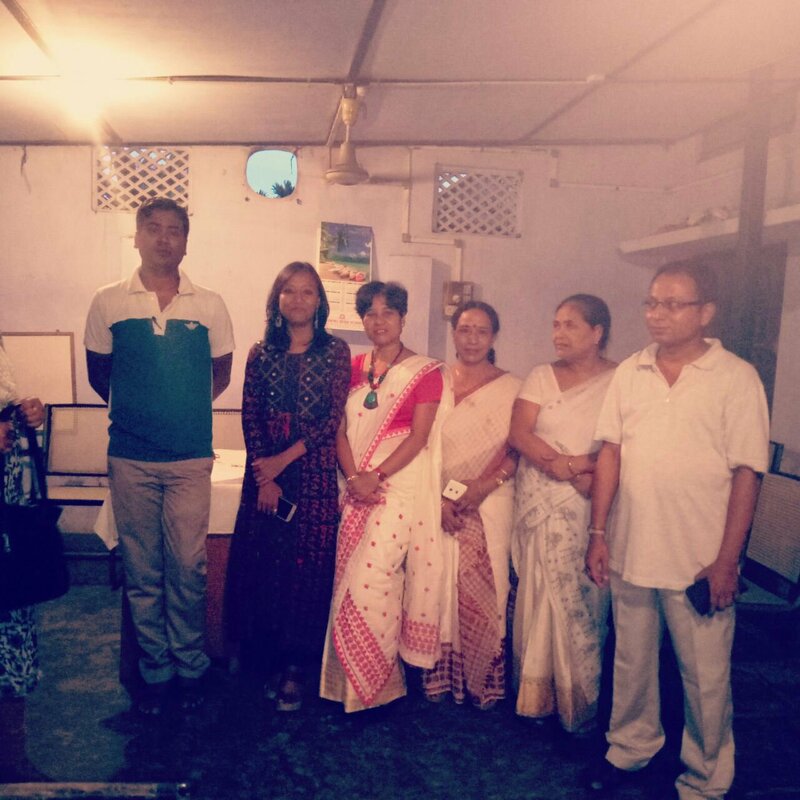 The self help groups are also getting a place to showcase their products and materials. 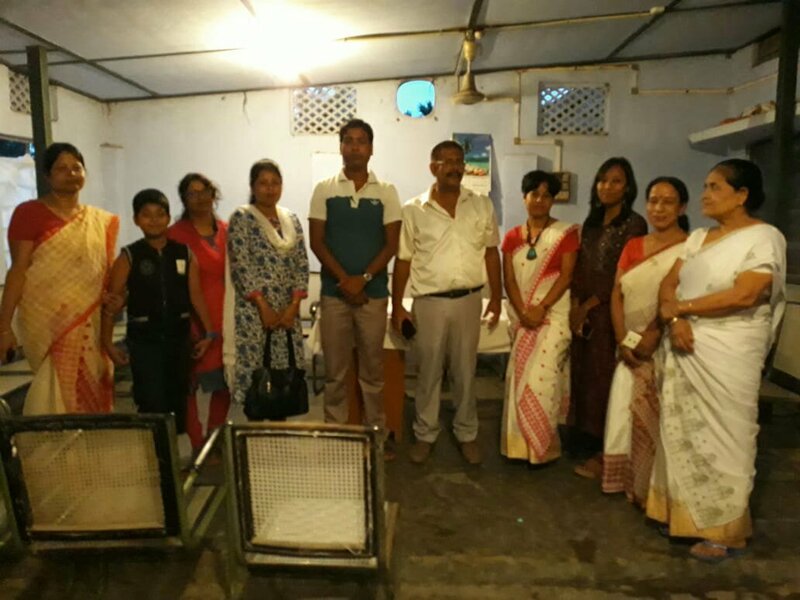 They are also being able to collect revenue for the upliftment of their self-help groups. While visiting the market, you can see the happy faces of the women marketers dealing wonderfully with their customers. On every Wednesday you can see women marketers with excitement and hurry moving towards the market. 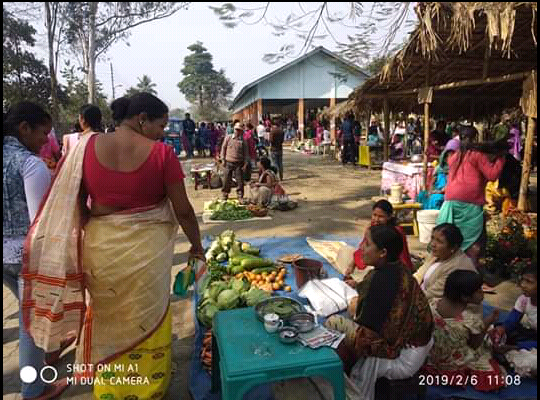 Ok now let me know if you are interested to visit the women market of Namrup. If yes then you must go straight from Namrup Sonari Tinali towards the SBI Bank and Namrup College. On the way you will cross the Namrup Police station. 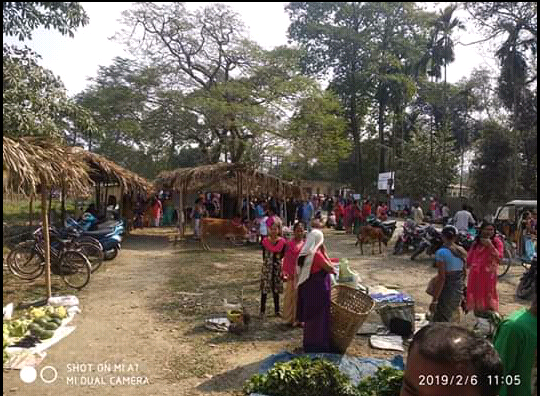 This women market in the present time is praised by every person of Assam. It is one of the greatest example of women empowerment.